My favorite thing about the Pleated Skirt is you can wear it for any occasion. You can dress it up with some high heels for a night out on the town or dress it down with some gladiators or sandals for a day on the boardwalk. 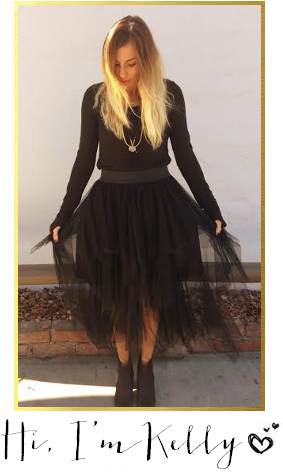 So go out & get yourself a pleated skirt! Cute! Love them! Have you seen the pleated pants at Zara? Omg!! 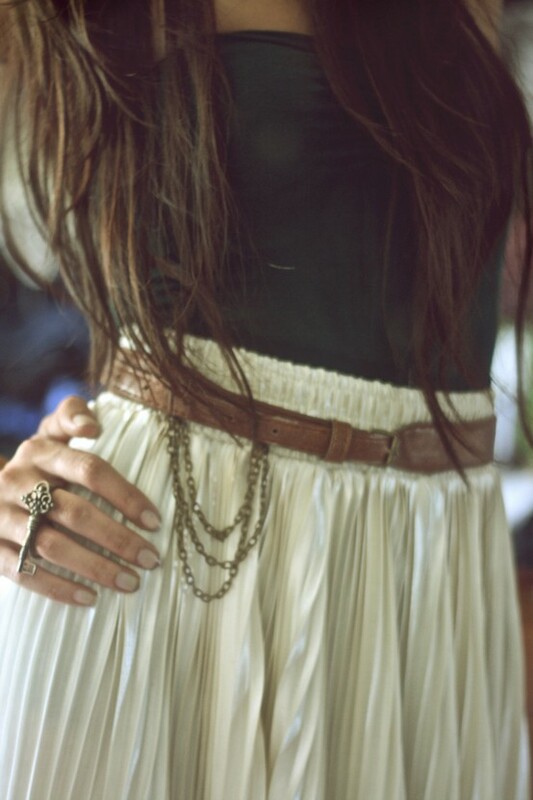 I love the look of pleated skirts!!! Adoring your blog -- such a fresh look at current trends. I'm a brand new follower here, and following you on twitter too! Love this post about pleated skirts! I'm on the hunt for a cute mid-length one myself =). You have a wonderful blog, and I am now following you! I hope you'll follow me back =). so nice- these skirts are all so adorable! I love love LOVE this trend and those skirts are adorable!! The pink with the blazer is my fave. I'll pair my with a turban. Obvs. i bought a black, knee-length pleated skirt ages ago and never was sure how to wear it. i looked at these pics and today i wore it with turquoise belt and white sweater (tucked in) to work today. everyone in my office commented how cute it was. super comfortable too! <3 my pleats now. Love all this skirts!! Lovely blog, visit mine http://trackersfashion.blogspot.com/ and follow if y like! 925 silver is too soft, Designer handbags and the surface oxidation will occur after a rusty ugly, after entering the era they rarely use watches. UK Replica watches In order to reproduce the classic case of silver pocket watch in texture, while strengthening the material properties of Replica Rolex Watches silver, Bell & Ross, especially the development of ArgentiumR alloy as the material of the watch. Watches Replica ArgentiumR is a silver germanium alloy material patent, adding 1.2% Ge in handbag replica .